Home. It is a word that means the same to most: a place where you live permanently. To me it has different meanings. 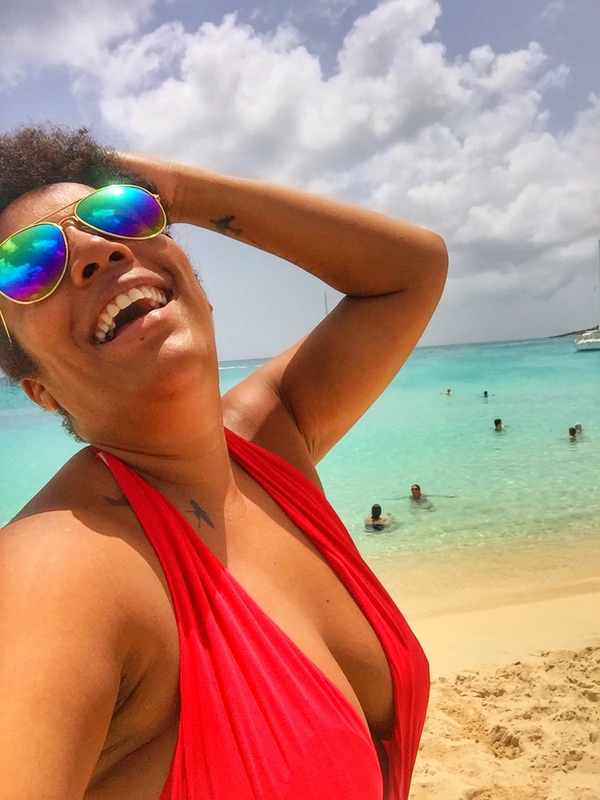 St. Maarten is my home in the most traditional meaning of the word but when used referring to Curaçao, it means where I am from, where my family is and where my roots are. “Mi dushi Korsou” or my sweet Curaçao is a magical place full of culture, history and beauty and I am honored to have come from its land. I had the chance to drop by Curaçao to see my family a few weeks ago. It is a trip I try to make at least twice every year. Each trip home used to be the same: visit mama and papa, see some friends and family, drive by places I used to frequent when I still used to live there and of course stuff my face with all the delicious food I miss while living away. I decided that this trip should be different. After all, I am different now. I realize that I hate routines. Routines to me are lethal. This trip I wanted to explore and see places I haven’t seen in years or ever and accompanied by dear friends I did exactly that. This is Curaçao Unknown. Email me for tips and info on Curaçao as a vacation destination. What a wonderful read about my native Curaçao. And isn’t the Tugboat pup the cutest? Thank you so much for your comment. I’m so incredibly happy you went to the same area. And isn’t that pup the cutest thing ever? Thank you for reading my blog. Will you stop by my office? Loving the pictures! What camera do you use? Will be visiting Curaçao in two weeks. Sounds like the perfect plan…. thanks so much! I’ll be stalking you for some tips. The pictur4es tell a story. Love it.